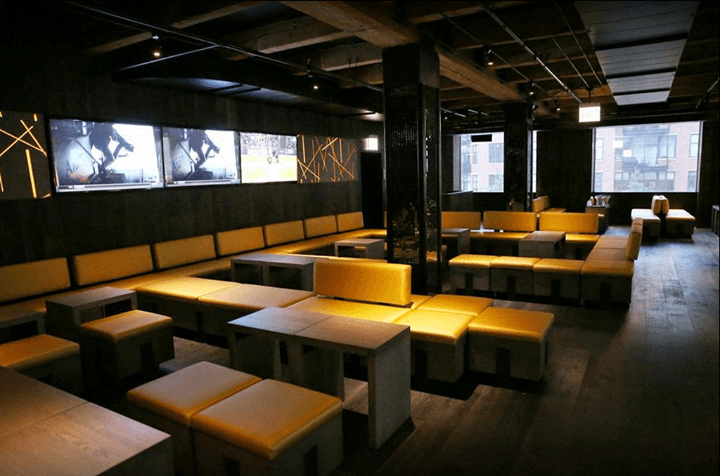 Featuring a brand new second floor club, Reverie is a two story nightlife venue in Chicago’s River North. The first floor features a restaurant and lounge while the second floor features a state-of-the-art nightclub. With the opportunity to host your next event up to 500 guests, Reverie is the perfect location to host your next event.